While paddling along the cattails and spadderdock, we see that ever so distinct figure. 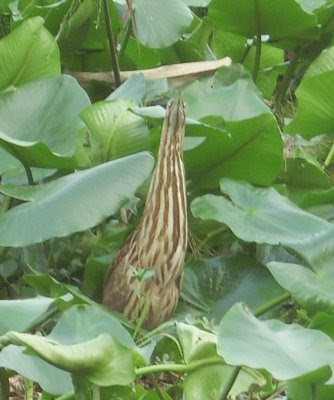 "Is that a Bittern?" "Look, it's a Bittern" The group went silent in awh. This is what it's all about!